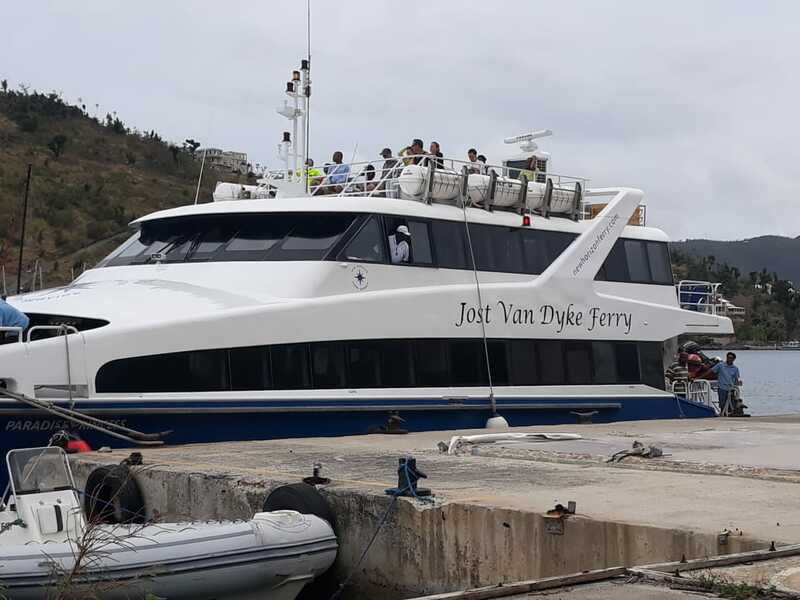 Jost van Dyke Ferry Service, Car Rentals and Barge. 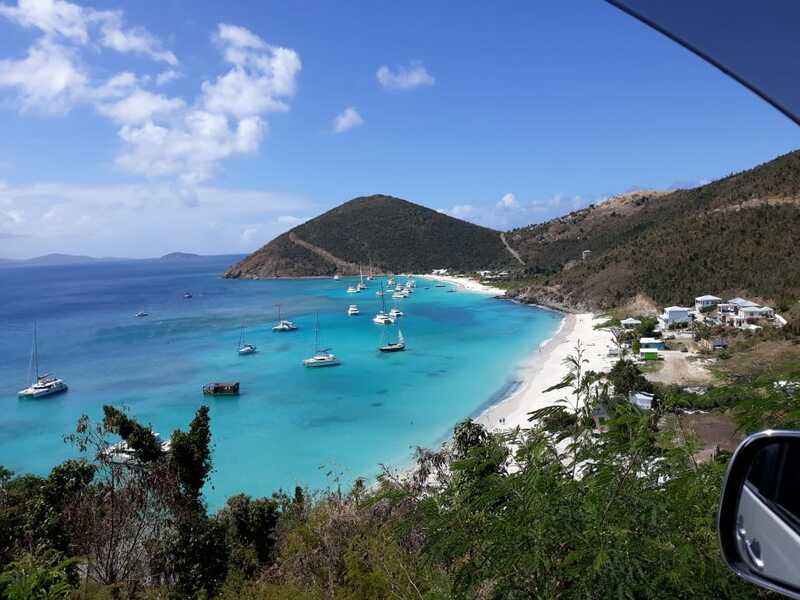 After a short ferry to Jost van Dyke, you'll be kicking back beachside at White Bay! 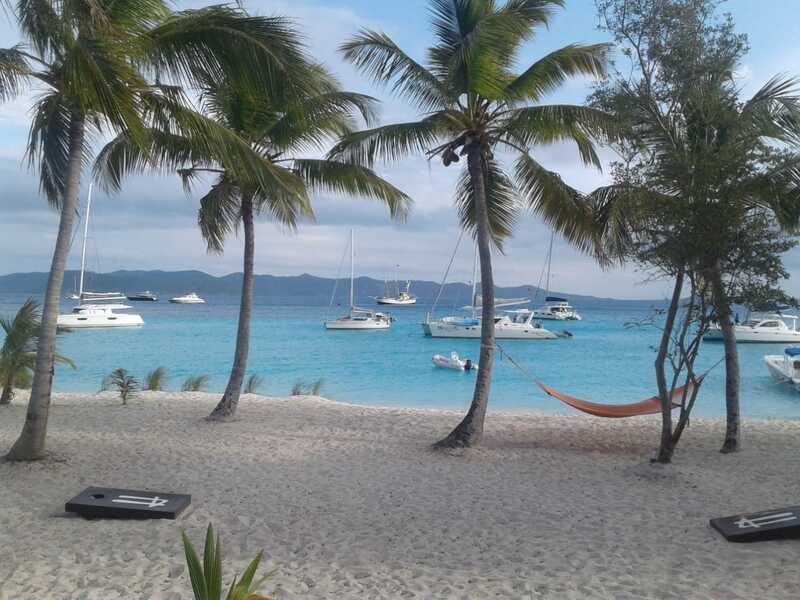 Jost van Dyke has some of the best beaches, bars and restaurants in the BVI. Our inexpensive and convenient ferry service will get you there, and back again quickly and comfortably. 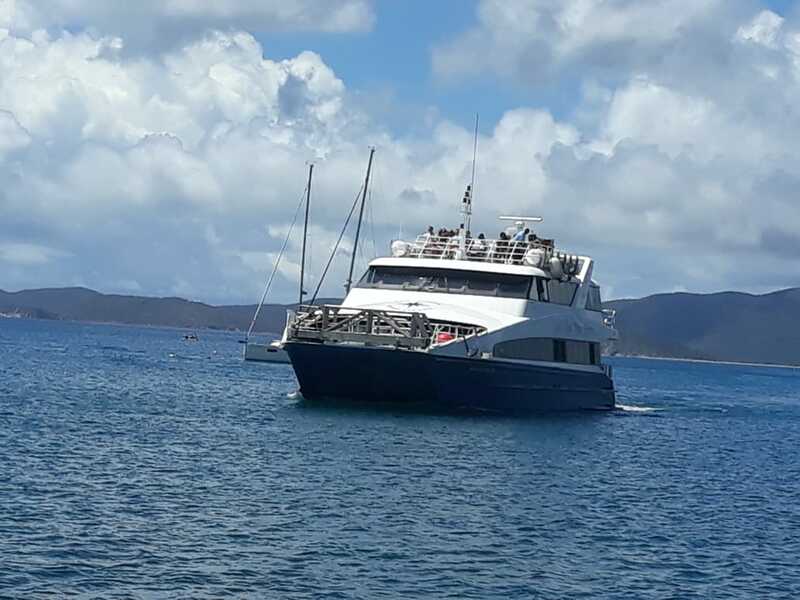 Daily Scheduled Jost van Dyke Ferry We have multiple trips to and from Jost Van Dyke every day, for groups and individuals. 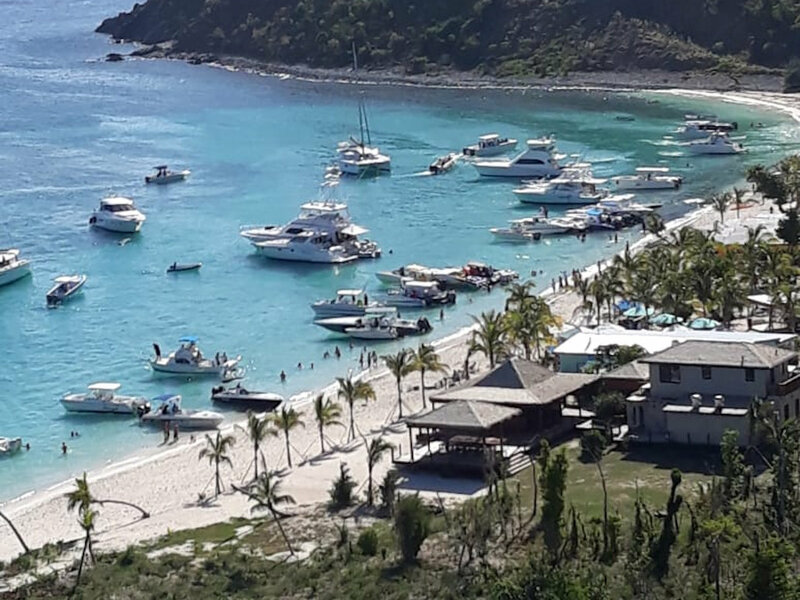 We provide daily ferry services to Jost van Dyke from West End, Tortola to Great Harbour, Jost Van Dyke. The cost of a round trip ticket is $30 (Free for Kids under 5). Take a look at our schedule. Get in touch if you have any questions. 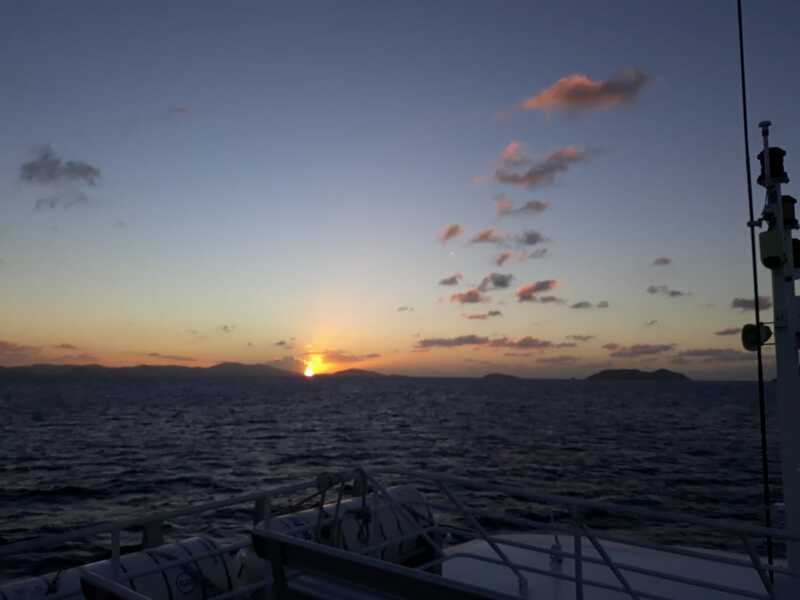 Our first ferry, departs Tortola at 8:00 am and returns from Jost van Dyke at 5:00 pm. Jost van Dyke Freight and Cargo Shipping We also can move things, other than people. 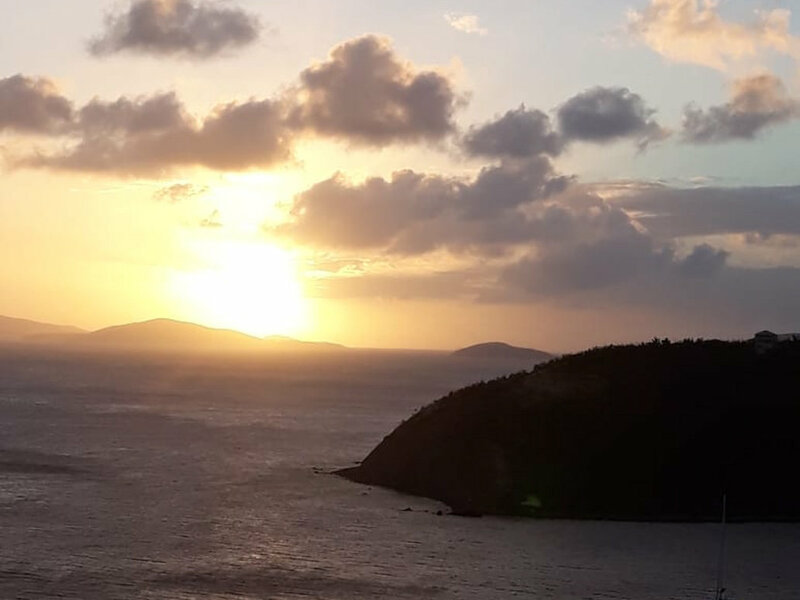 If you need to get cars, building materials, or machinery to Jost Van Dyke, we can accommodate you. Our current barge is operating every Tuesday and Thursday. Get in touch to confirm times and rates. Jost Van Dyke Car Rentals Jost van Dyke car rental is an option for the day if you want to explore the island. Our no hassle fees include fuel, insurance and tax, so the price advertised, is the price you pay. Jeep Rentals start at $65 (plus tax) per day. Private Charters - Coming Soon We will also soon be providing private charters for individuals who want a more bespoke travel experience. Get in touch to confirm times and rates. 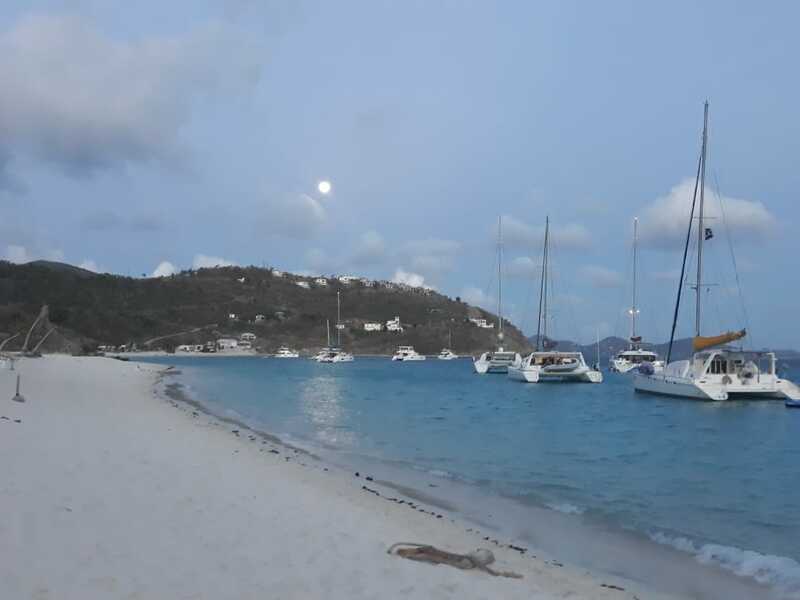 Jost van Dyke Beach Drop Offs - Coming Soon For those who have book a day charter to Jost van Dyke, we will provide the option for you to be dropped off right on the beach. Get in touch to confirm times and rates.